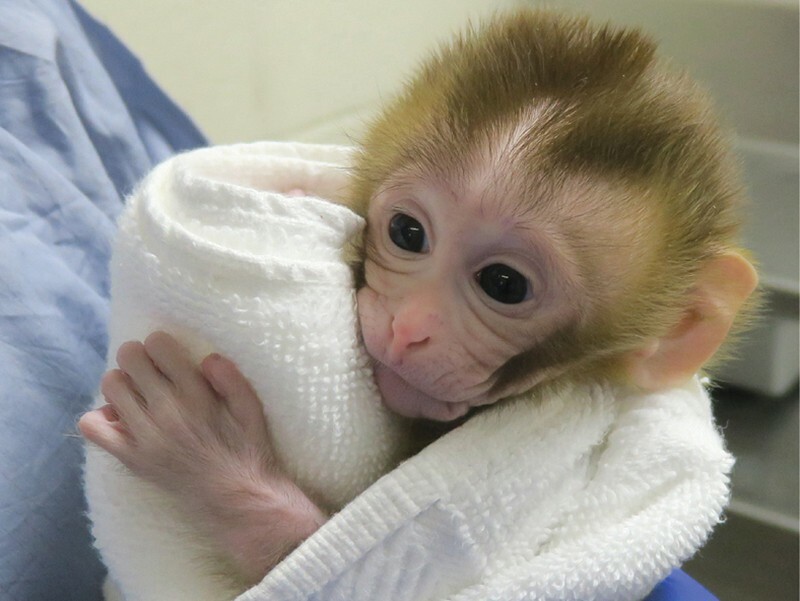 A one-of-a-kind rhesus macaque named Grady is growing up under intense scrutiny at the Oregon National Primate Research Center in Beaverton. That’s because she has an unusual pedigree: researchers created her using sperm from tissue harvested from her father’s testicles when he was young, and then grafted onto his body as an adult. If all goes well with Grady, the technique might one day be used to restore fertility in boys who have received damaging cancer treatments. Grady’s birth marks a crucial success in the long-running effort to provide the possibility of fatherhood to boys who are treated for cancer before they are old enough to make sperm that could be frozen and stored for future use. The reproductive biologists who developed the method are now watching the nearly year-old macaque (Macaca mulatta) closely to see whether she develops normally. Researchers have previously used the technique to produce babies in mice and pigs, says lead study author and reproductive biologist Kyle Orwig at the University of Pittsburgh School of Medicine in Pennsylvania. If Grady grows up without any issues, then the method could be ready for testing in people, he adds. Orwig’s team harvested tissue from the testicles of five monkeys — including Grady’s father — when they were too young to produce sperm. They froze the tissue samples until just before the monkeys reached puberty, then thawed the samples and sewed the tissue under the skin on the back and scrotum of the animals.